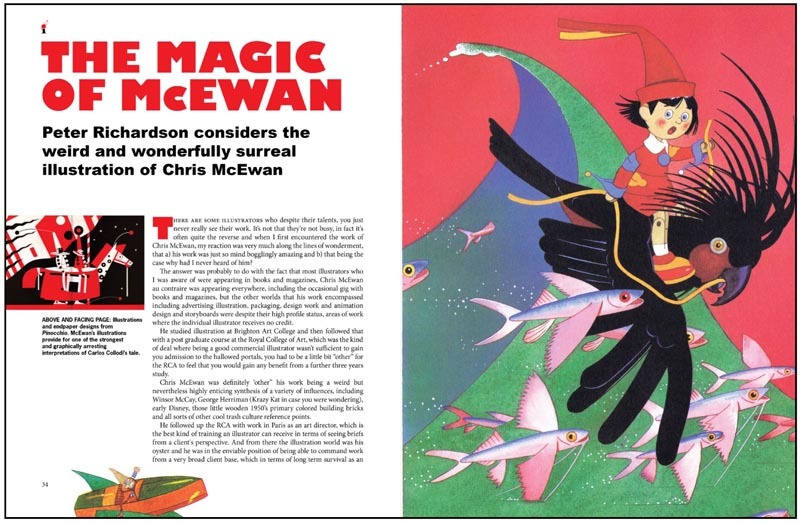 Guest author Peter Richardson concludes this week's series describing how the newly launched illustrators, a quarterly magazine celebrating the greatest UK and European illustration of the past 150 years, came to be. 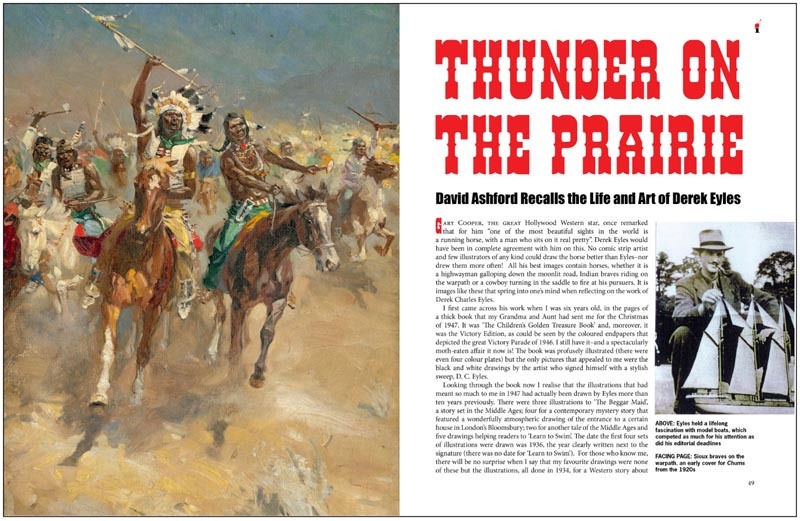 David Ashford is our other consultant editor, and although he may be less familiar to followers of Today’s Inspiration, he is nonetheless as passionate about illustration, and is doggedly determined in his researches as David Roach. 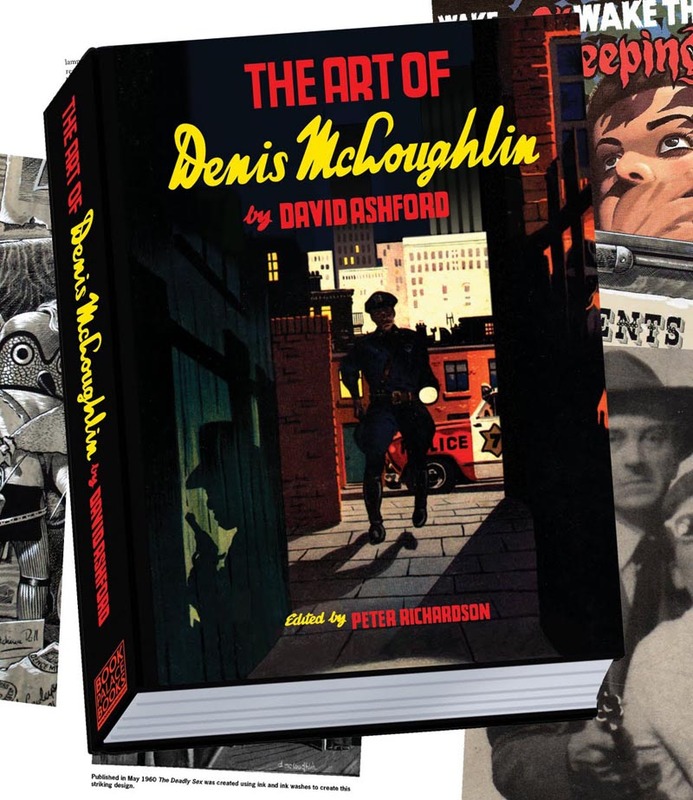 David Ashford penned the feature on the life and art of UK ‘hard-boiled- artist’; Denis McLoughlin, which leads off our first issue. 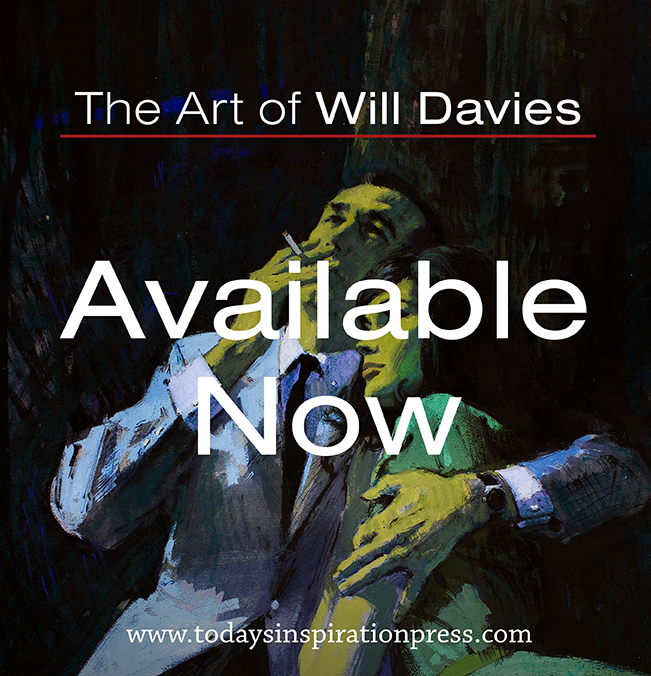 It is a truly compelling read, and an embodiment of our intent with illustrators, that writers should invest their features with real insight, putting the reader in touch with both the personality of the artist, as well as the quality of their artwork. 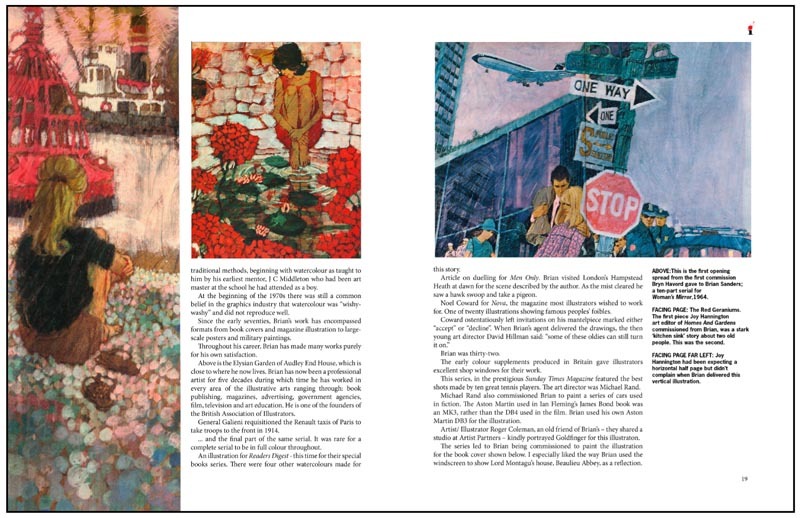 David’s love of illustration brought him into contact with many of the editors and artists whose work he had followed and as a consequence, he is able to bring his subjects to life in a way that trawling through Google can never achieve. This is particularly apparent in David’s feature on Denis McLoughlin, who he befriended over many years, and is the subject of his recently published biography; The Art of Denis McLoughlin. 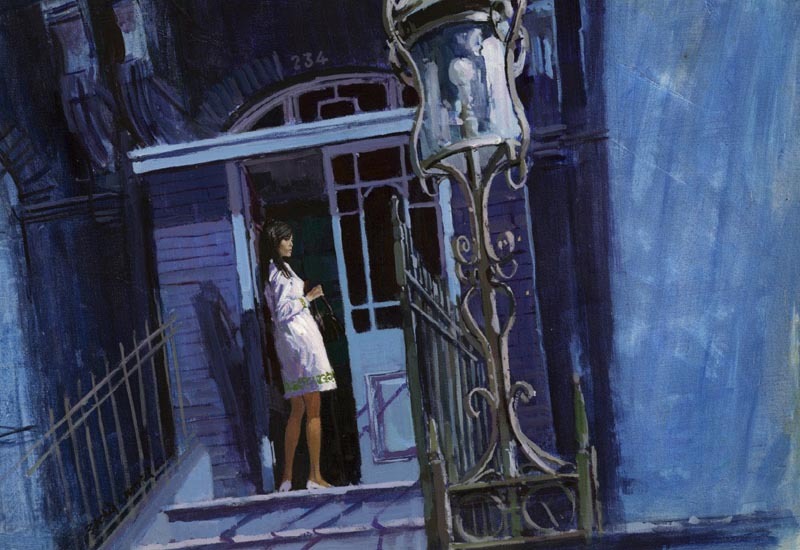 We also have the advantage of access to some truly stunning pieces of original artwork, which are providing us with scans, which reveal every subtle nuance and accent of an artist’s brushwork. We have had an enormous amount of enthusiastic assistance from galleries and collectors, who have provided us with some fabulous material which we can now share with an audience, way beyond the privileged few who have hitherto been privy to exclusively seeing these artworks in their raw beauty. 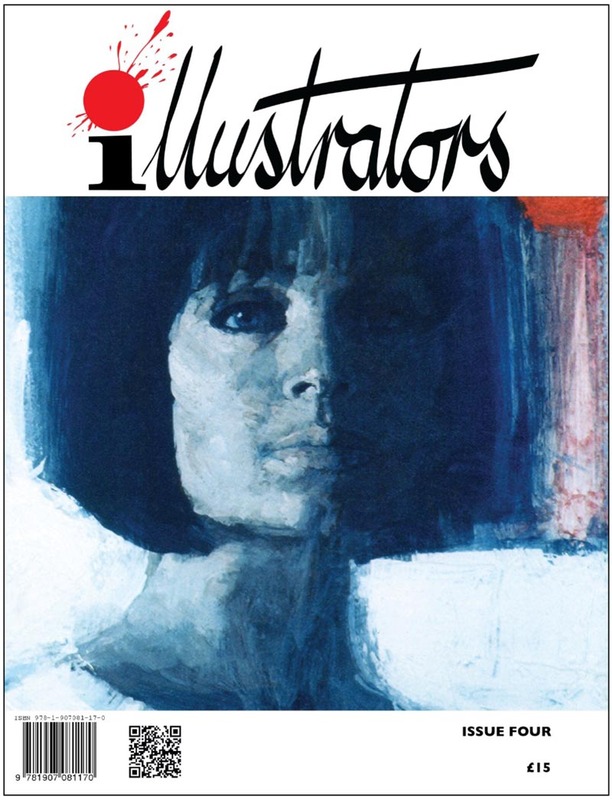 Issue 4 of illustrators, is also starting to shape up very nicely; we have a lead feature by Bryn Havord on the work of Michael Johnson, whose fabulous work epitomised the “Swinging Sixties”, and who was featured by Today’s Inspiration for a week which started on Monday, June 04, 2012. 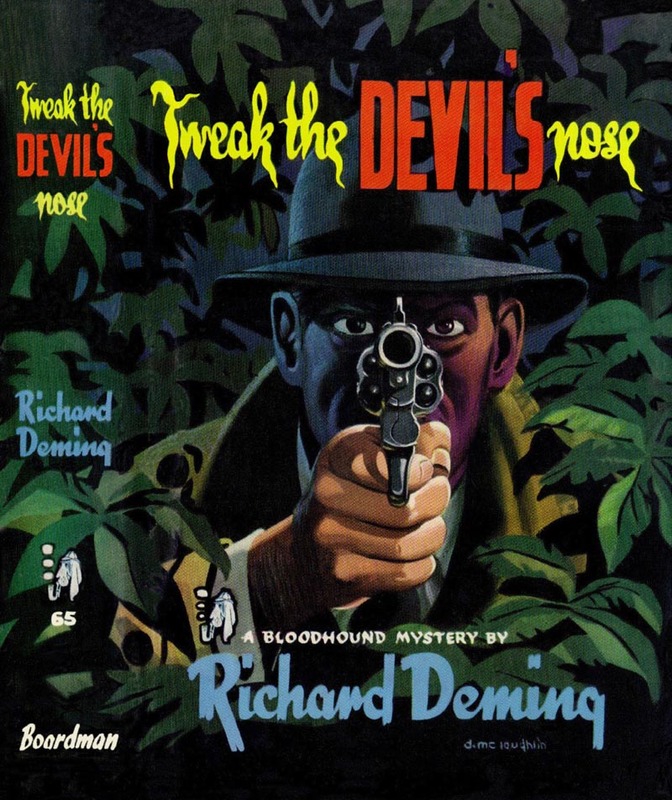 We are also taking a look at the work of gentleman illustrator Derek Eyles whose passion for building and sailing model boats was often at variance with his editor’s desire to maximise his hours at the drawing board as he brought to life scenes from the Wild West in his artwork for such publications as Kit Carson’s Cowboy Annual and Chums magazine. ... and illustrators agents such as Bardon Artists and Artist Partners lined up. So there is plenty more in store for our readers and we hope you will join us for the journey—it should prove to be eventful and illuminating. The subject matter and the illustrations are excellent. The price point for US and Canada is way out of line. I would love to subscribe but the price is prohibitive. Sorry for the negativity! Also wishing not to be negative, I have to concur with Stephen. The magazine looks great with the first four issues containing some of my personal favorites: Badia Camps, Wright, Virgil, Sanders, Johnson. But the US and Canada price appears very high and definitely out of my budget. It's a shame too, I treasure Dan's mag and would likewise this publication. To Stephan and Douglas: I agree it's pricey, and the cost will certainly be a deciding factor for many. However, it's the base cost that's high - I'm envisioning something more like a small-print-run art book than a mass magazine - I don't see how the US and Canada prices are out of line if shipping is included. A £15 magazine is likely to cost a few pounds to ship overseas. A great effort and first issue! Well worth the price. what did you think it would cost $10.00? 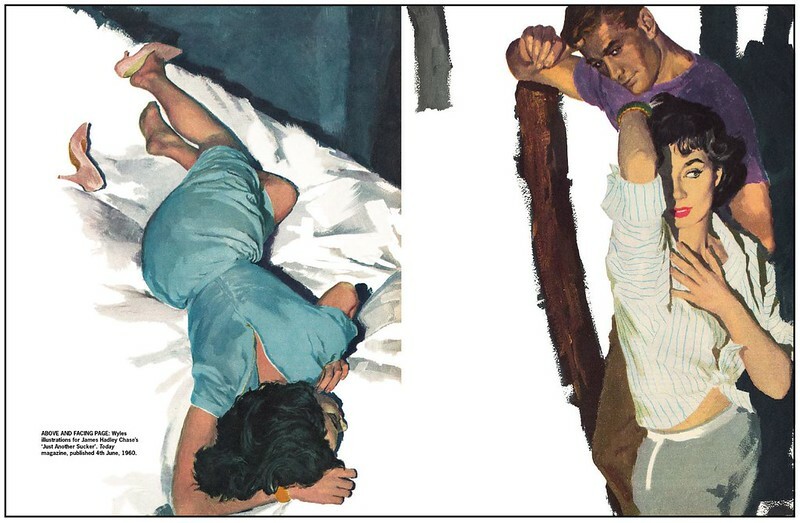 A magazine of this quality is essential for all illustration art overs. No Mitch. I was thinking around $100 quarterly. Is sarcasm necessary? Man, I sure wish I could get this. The cost of shipping is a real concern to all the team at Illustrators. The sad fact is that postage costs have gone through the roof over the last three years and it is hurting both independent publishers and the customers they serve. The only thing I can recommend, as a possible saving in the short term, is for people in the US and Canada to buy or order individual copies from their nearest comic store as we do have some North American distribution occurring at the moment. Thank you, Peter. That's good to know. I'll definately check out the comic stores. I'm afraid the high postal charges work both ways across the Atlantic. I buy a lot of books and magazines from the USA, and the postal charges are alarming; usually more than the cost of the book or magazine. In the final analysis, I'm afraid it's a question of if you want the publication, you have to pay the price. The first issue of illustrators is 96 pages, plus covers, printed on heavy art paper, and is 1cm thick. I think it will prove to be highly collectible, so one will have to stomach the postal costs. Just an update on our US distribution status, we have just had confirmation from Bud Plant that he is going to act as our US distributor. Details will be appearing on both the Book Palace Books site as well as the Bud Plant website shortly.This should prove a significant saving on individual copies of Illustrators. 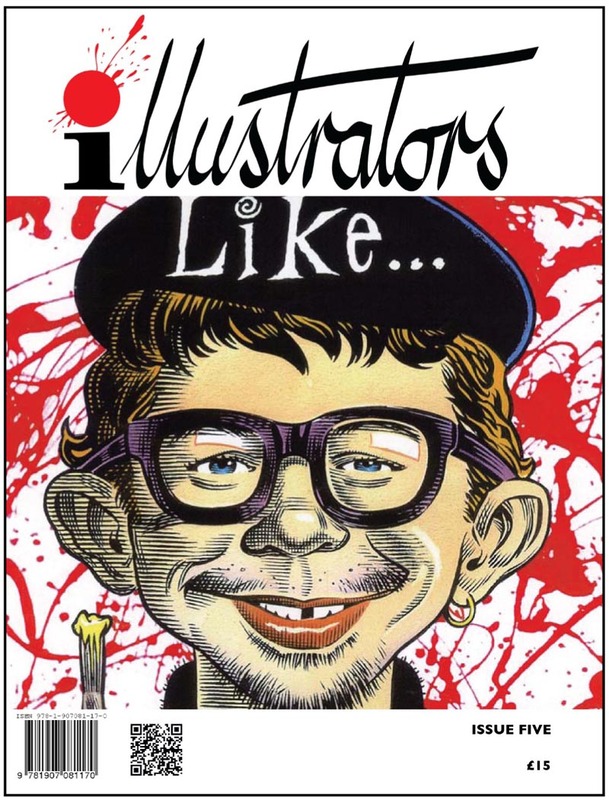 Illustrators magazine is also distributed through Diamond distributors in the US and UK so you can order this through practically any comic-book shop.